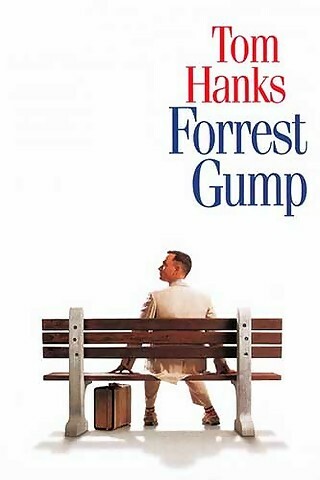 Synopsis: Forrest Gump is accidentally present at many historic moments, but his true love, Jenny Curran, eludes him. Did You Know? There was no actual ball during the ping-pong sequences. The ball was entirely CGI, animated to meet the actors’ paddles. Quotables: FORREST: I don’t know if we have a destiny, or if we’re all just floating around accidental-like on a breeze. But I think, maybe it’s both, maybe both is happening at the same time. There’s a handful of people who think that Forrest Gump cheated either Pulp Fiction or The Shawshank Redemption out of Best Picture, but Forrest Gump is one of my favourite films of all time. He may not understand much about the world, but Forrest is a gentle spirit with a kind and generous heart. There’s not an ounce of cruelty or selfishness in him. He is the embodiment of humanity, the consummate underdog, and the person we should all aspire to be.